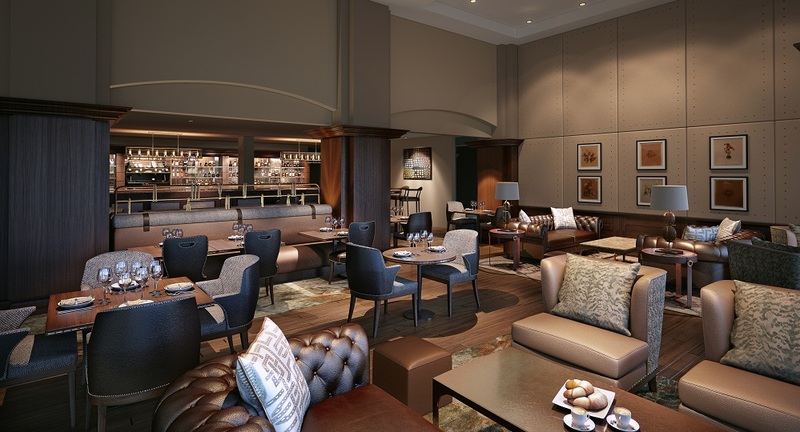 Fairmont St Andrews is expected to reopen this month following a multi-million pound renovation. 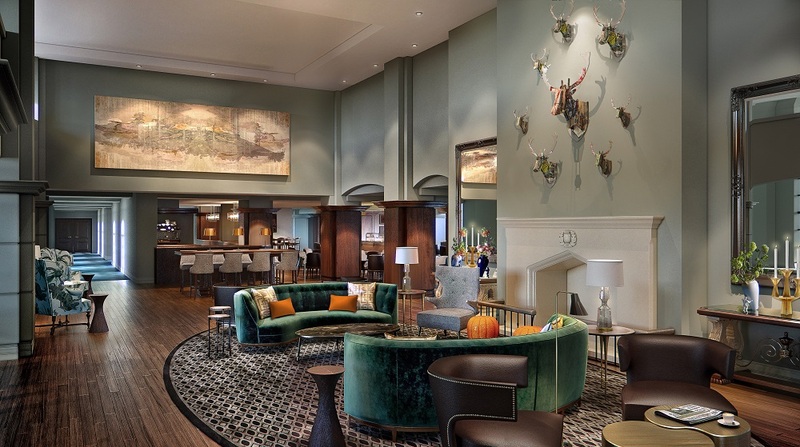 The hotel has now completed its renovation project, which has seen a newly-designed atrium, Kittock’s Bar and restaurant created, as well as the hotel’s 220 bedrooms and 19 suites, including the Kingdom of Fife presidential suite given a makeover. The focal point of the newly refurbished atrium is ‘Zephyr’, a light installation by London-based artist George Singer in collaboration with Onformative. 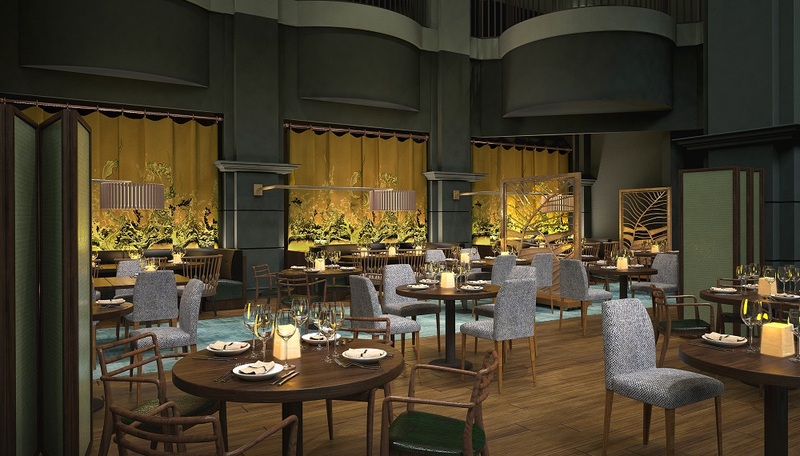 On August 21, 2017, Fairmont Royal Pavilion, Barbados will embark on an exciting renovation project designed to significantly enhance the facilities of the hotel and provide a comfortable and luxurious experience for future guests. The hotel lobby and all 72 guest rooms and suites will be completely transformed with a scheduled completion date of November 15, 2017, followed by a restaurant renovation in summer 2018. In an effort to minimise impact to the high levels of service and top-quality guest experience for which Fairmont is known, the hotel will be closed for the invasive part of the renovation, from late September to mid-November 2017. The newly renovated Fairmont Royal Pavilion is scheduled to re-open on November 12, 2017. 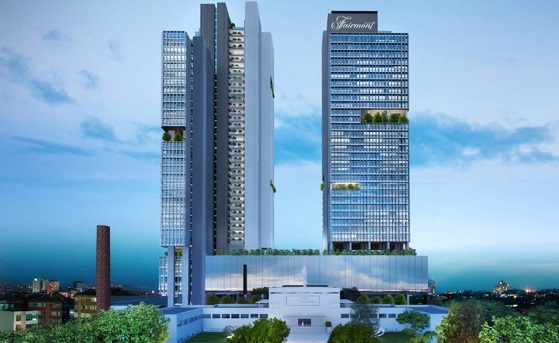 Fairmont Hotels & Resorts has announced the opening of Fairmont Quasar Istanbul, the luxury hotel company’s first property in Turkey. Situated on the banks of the Bosphorus Strait and overlooking the waterway’s sapphire blue waters, the Fairmont Quasar Istanbul sits at a crossroads in Istanbul, where East meets West and modernity meets centuries of eclectic history. This idiosyncratic experience is reflected in the hotel’s design, with blue leather-tufted headboards calling to mind the Bosphorus; leather-bound and studded minibars inspired by vintage travel trunks; and ensuite showers designed to resemble traditional Turkish hammams. Fairmont Quasar Istanbul provides 209 guestrooms including 25 suites. 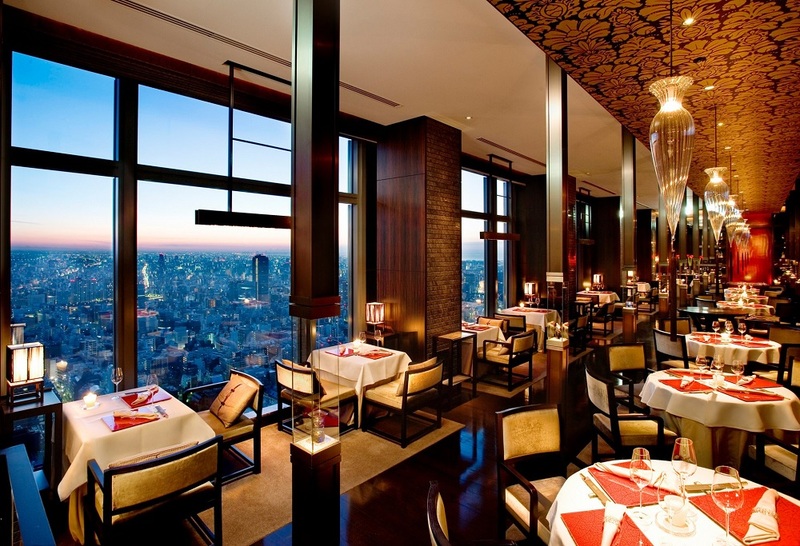 Each has a wide panoramic view overlooking either the serene Bosphorus or the city skyline. Rooms are designed to maximize comfort and technology, with stylish flair and extra touches, plenty of space and natural light. 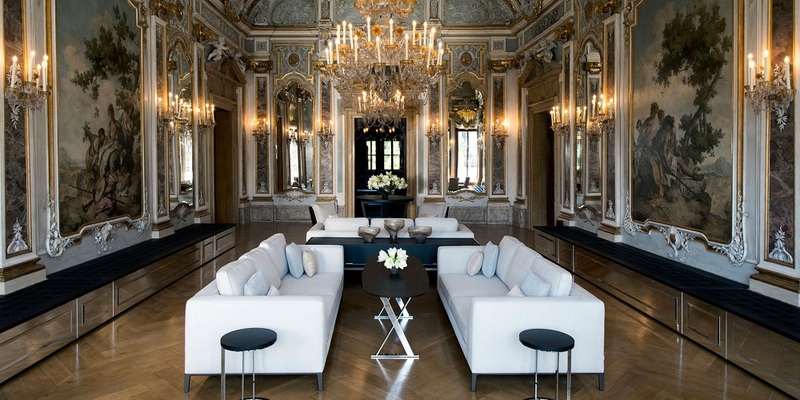 The Royal Suite offers guests unrivalled luxury, while forty exclusive Fairmont Gold rooms create a boutique feel with unparalleled service and access to exclusive services. The hotel’s unique concept provides a new icon for the vibrant Mecidiyeköy district, where eclectic neighbourhood bazaars and colourful side streets meet modern shopping centres with contemporary architecture and design. Set on the site of the 1930’s Robert Mallet Stevens-designed Art Deco liquor factory, Fairmont Quasar blends a sense of urban culture and industrial flair with the city’s heritage of long-held customs and traditions. 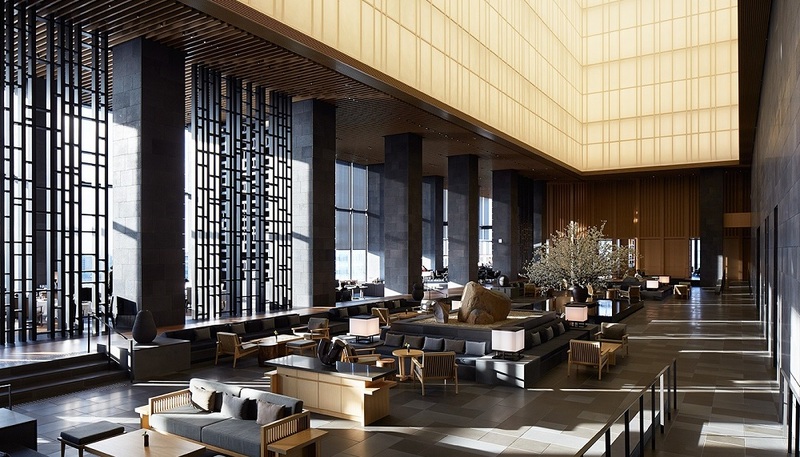 Fairmont Quasar is the fifth property of parent company AccorHotels luxury brand portfolio within Istanbul, joining sister properties Raffles Istanbul, Swissôtel The Bosphorus, Pullman Istanbul Airport and Convention Centre and The Elysium Istanbul MGallery by Sofitel. 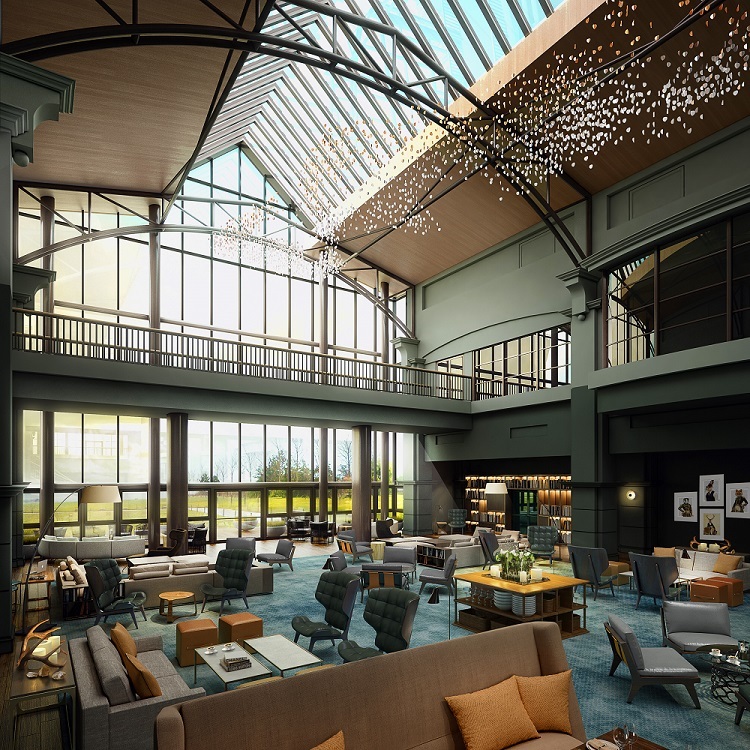 AccorHotels presently has 32 hotel and resort properties across Turkey, with an additional three hotels slated for opening in Istanbul in 2017, including Galata Hotel Istanbul MGallery by Sofitel. 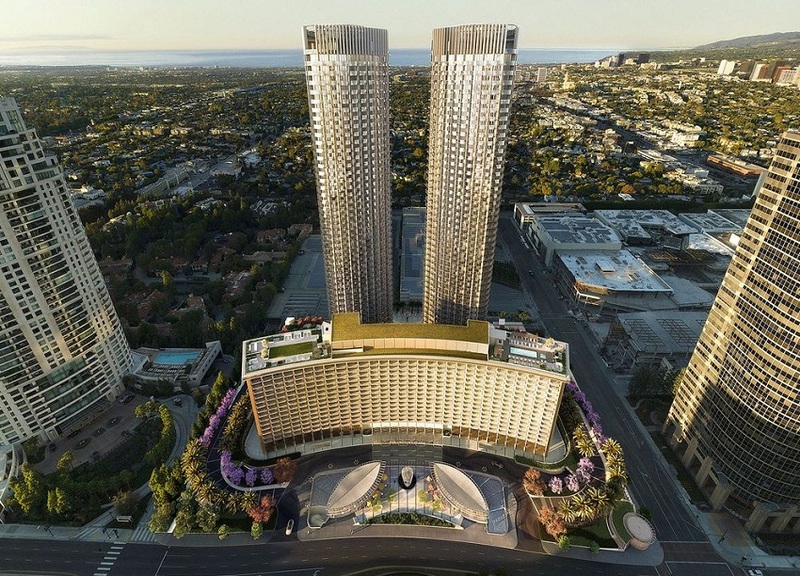 Luxury hotel operator Fairmont Hotels & Resorts and Next Century Associates have announced the signing of definitive agreements for the revitalisation and management of the historic Century Plaza Hotel, located in the heart of Century City in Los Angeles. 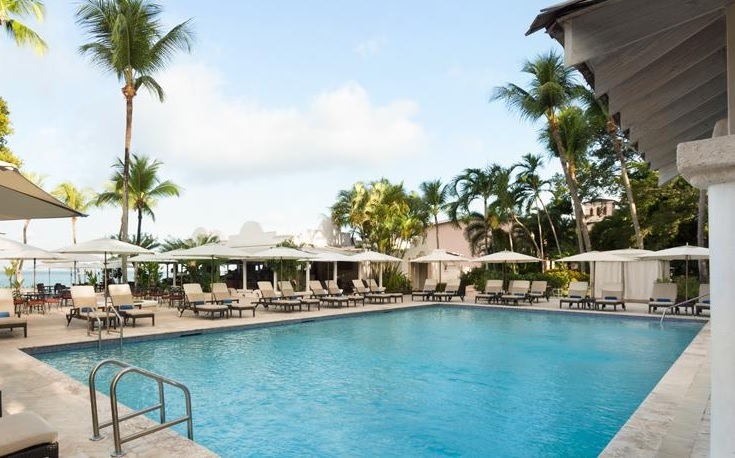 The iconic, crescent shaped hotel has hosted generations of Hollywood celebrities, foreign dignitaries and every United States President since its opening in 1966. 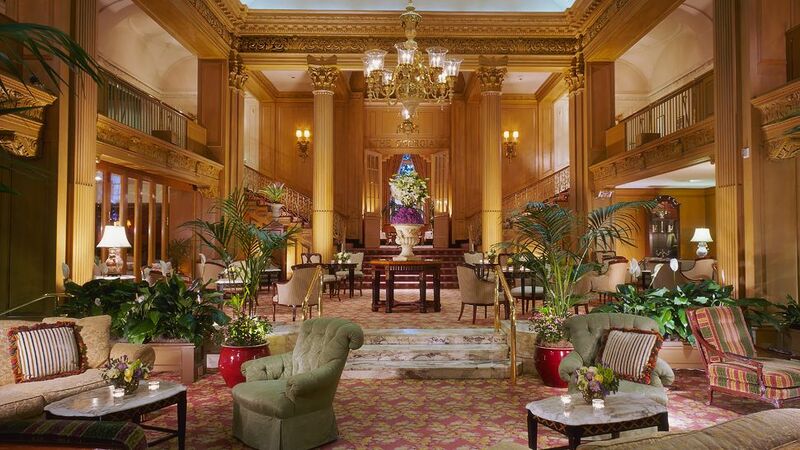 The hotel is currently undergoing a meticulous restoration and is slated to re-open as Fairmont Century Plaza, Los Angeles in 2018. 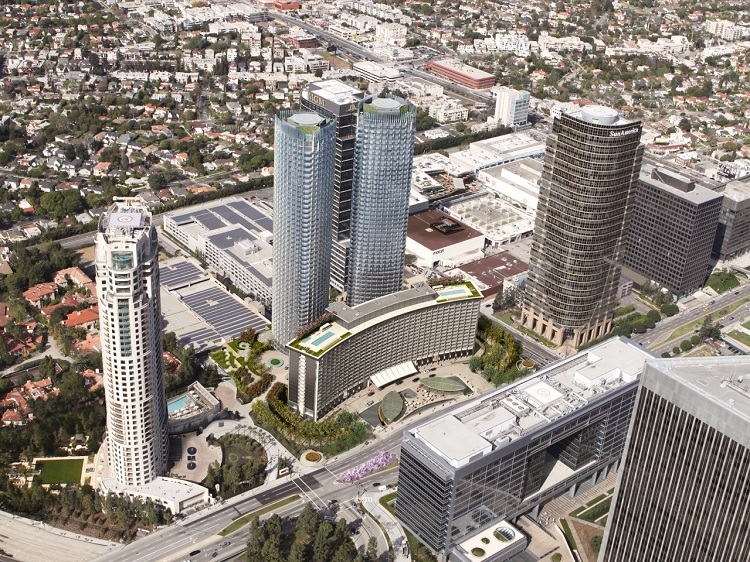 The approximately $2.5 billion (£1.9 billion) mixed-use redevelopment project includes approximately 394 guestrooms and 63 branded residences within the original iconic building, along with two new 46-storey luxury residential towers with 290 luxury residences and approximately 100,000 square feet of boutique high-street shopping and expanded parking facilities. 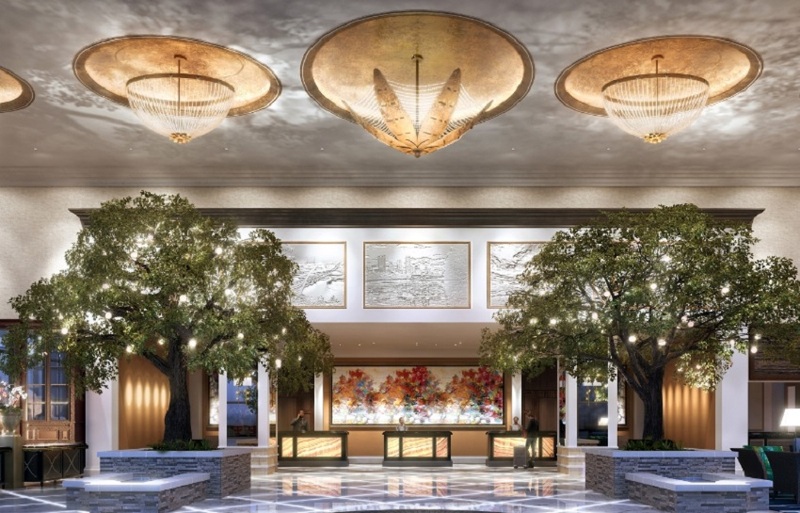 Fairmont Austin, the new 37-storey luxury hotel opening summer 2017, has unveiled natural design elements that will pay homage to the neighbouring Palm Park, currently undergoing revitalisation by the non-profit Waller Creek Conservancy. 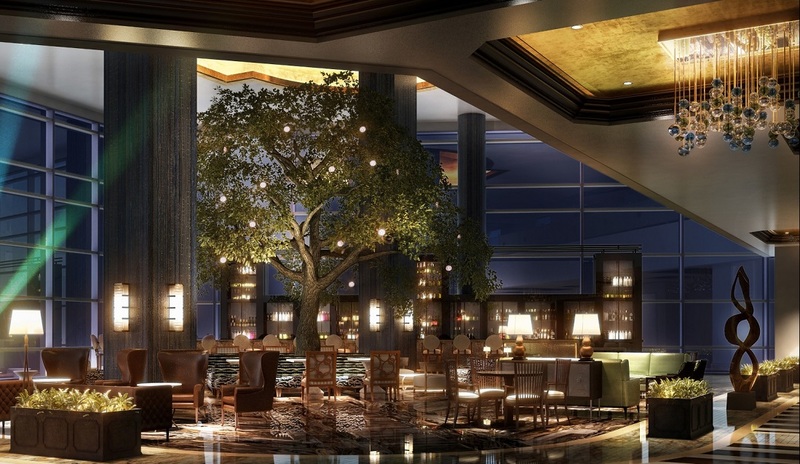 Upon entering, guests are greeted by two 24-feet-high by 26-feet-wide towering Heritage Oak trees which flank the reception desk; while The Park Lounge features a geometric, life-size topiary garden with majestically imposing tree, and moving lights aimed at the ceiling. 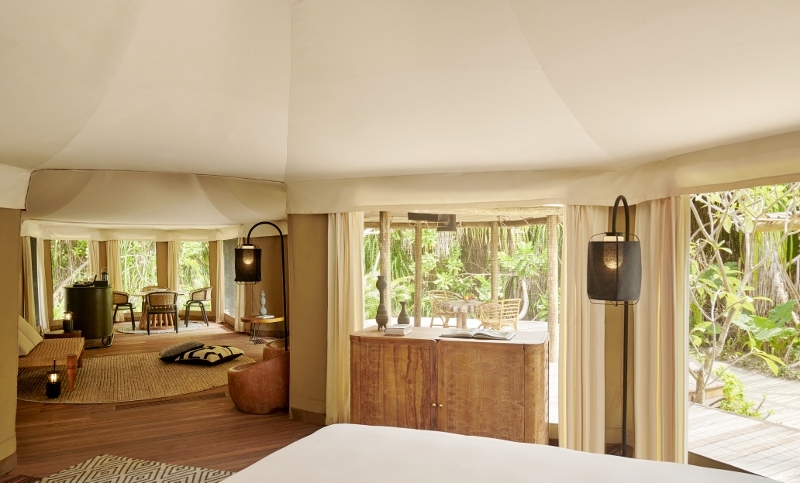 Indigenous greenery and cultural references also appear throughout the hotel’s interior. 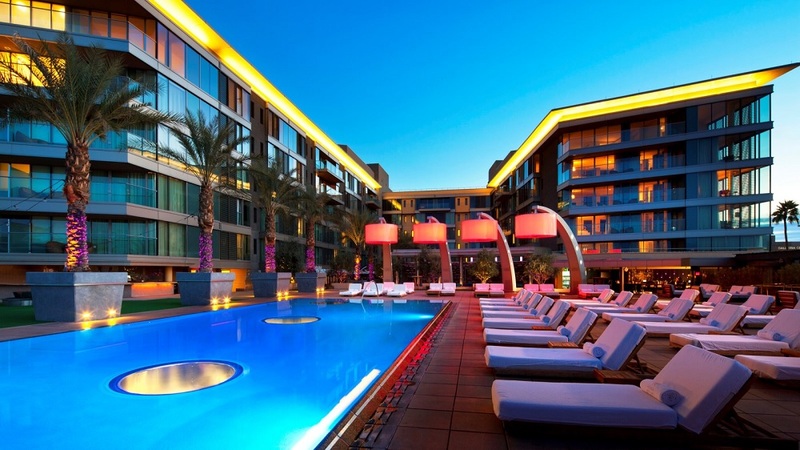 Fairmont Austin’s outdoor spaces were designed by dwg., an Austin-based landscape architecture studio. dwg. was selected to ensure a seamless integration of Waller Creek’s vision with Fairmont’s environmentally sustainable standards. The Red River Canopy Walk, a 33-foot-tall elevated connection from Fairmont Austin to the Austin Convention Center, will allow the public and guests to view Waller Creek and Palm Park from a unique aerial perspective. The pedestrian bridge will include a stairway and ramp leading to Palm Park and three miles of new hike and bike trails. 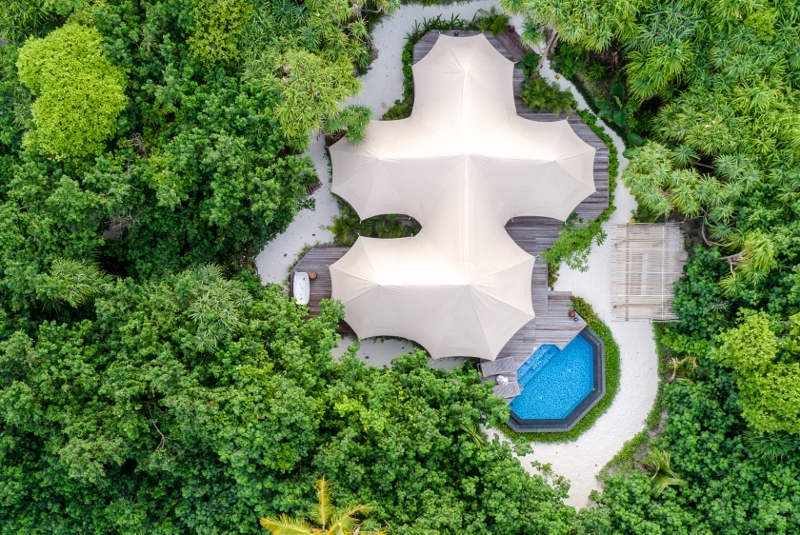 The elegant, open-air design of the Canopy Walk will reinforce Waller Creek’s mission of renewing urban parks to create authentic and uplifting experiences that reflect Austin’s dynamic spirit. Fairmont Austin is currently progressing at a floor-a-week pace and will open summer 2017.